Adam is a respected personal trainer, he has accumulated a wealth of experience in both his sporting career as an International Athlete and SemiProfessional rugby player as well as his professional career as a coach, educator and presenter within the fitness industry. 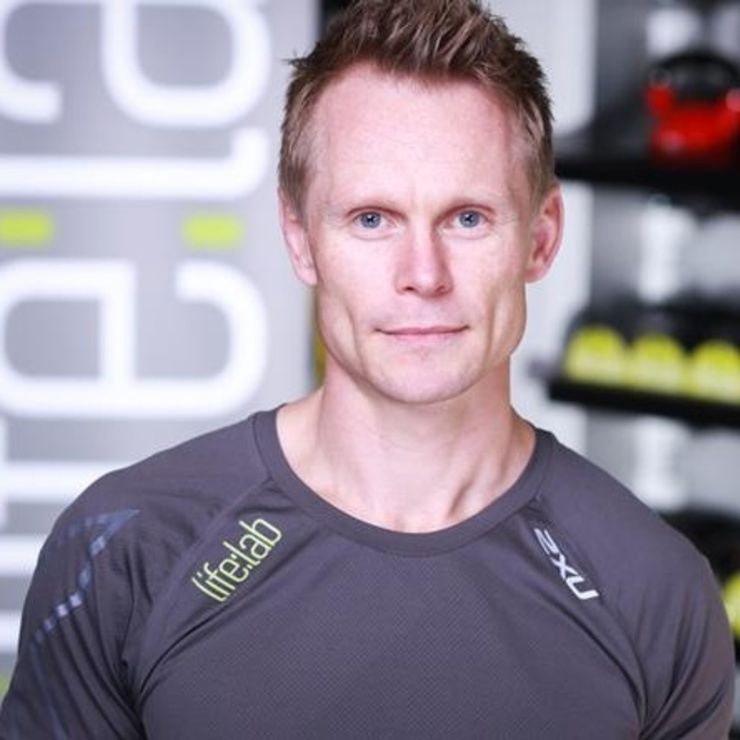 In recent years Adam has worked as part of the PTA Global Faculty, as a ViPR Global Master Coach, and as the lead presenter for Fitpro. He is currently a Master Trainer for Wattbike, allowing him to embrace his new passion for competitive cycling, as well as consulting for British Rowing. He was considered to be one of London’s top six personal trainers by ES the Evening Standard’s magazine and his client list has ranged from professional Golfers, European Windsurfing Champion, European Age Group Badminton Medalist, professional footballers, Royalty, Pop Stars, Supermodels and the Corporate Athlete. Adam’s passion is for helping clients unleash their potential, drive results and lead successful fulfilling lives. Each session is centred around science based performance and intelligent programming , fuelling change and progression by unlocking any physical, mental or emotional barriers.